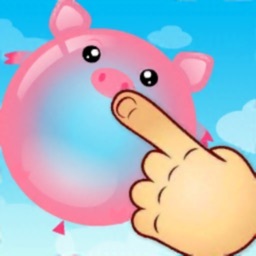 Everyone likes balloons but popping them is even more FUN. 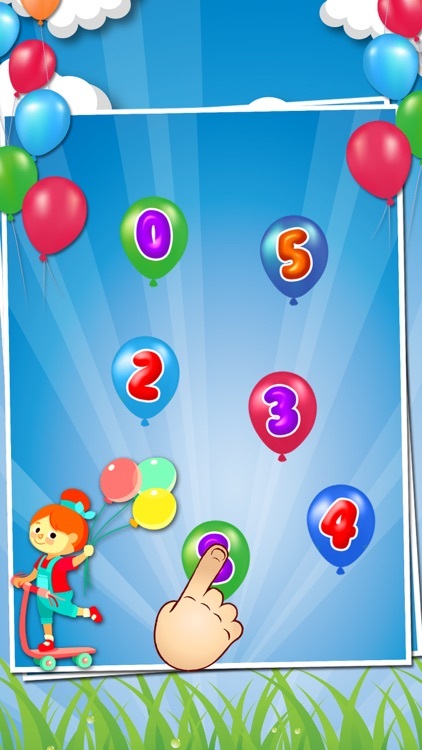 Balloon Pop For Kids is a simple yet addictive and challenging balloon popping game that offers you a lot of excitement. 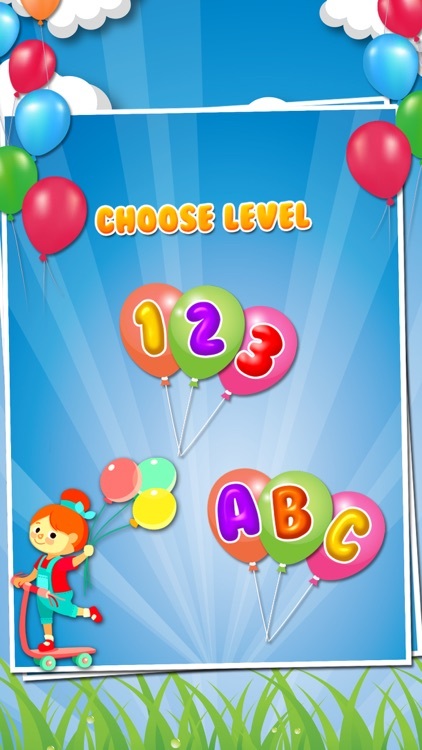 Your goal is simple: pop balloons with ABC and number and try to score as many points as possible in the process. 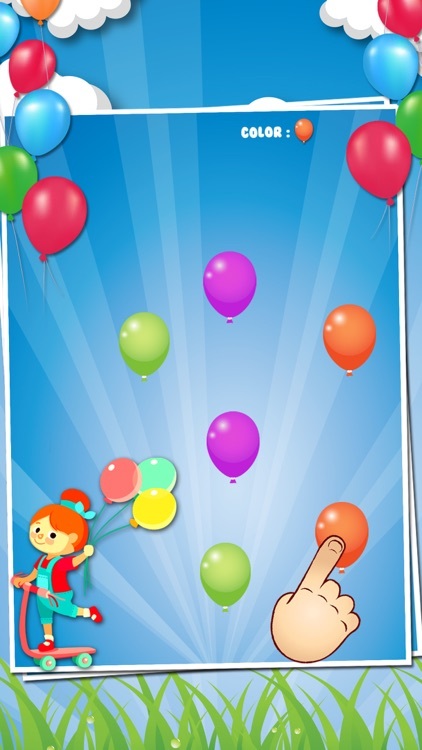 There are numerous colorful balloons to pop in this game and, in addition. 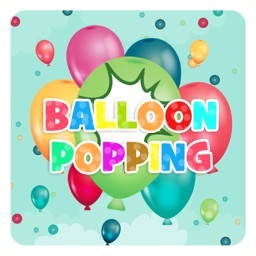 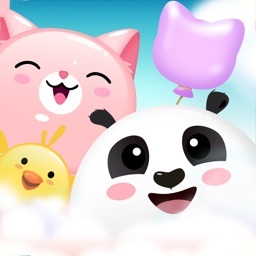 Pop Balloon Kids is a simple and attractive game suitable for all ages and fun to play in any case - whether you want to just take it easy and relax, or play it seriously and test your tapping skills. 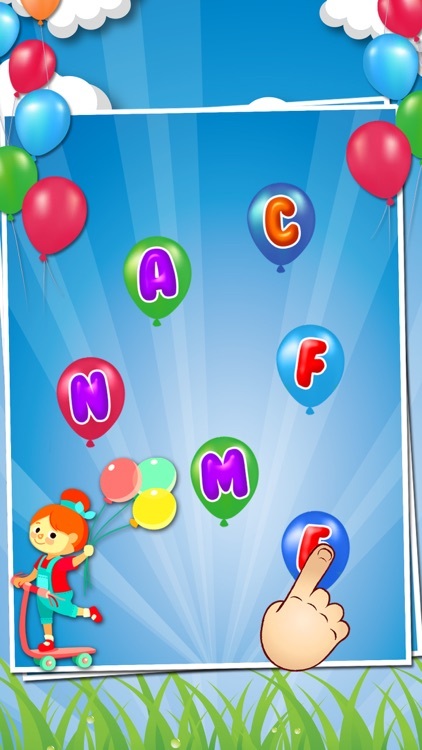 =>Learn ABC by tapping balloon. 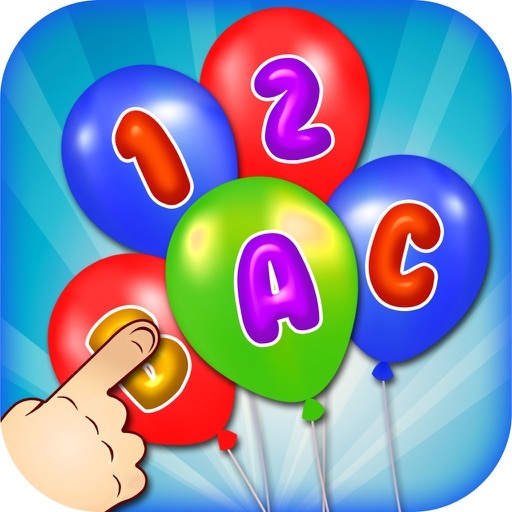 =>Learn numbers and earn more score points. 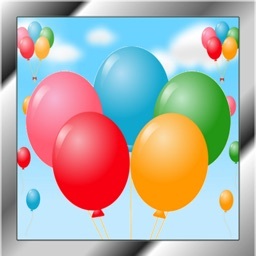 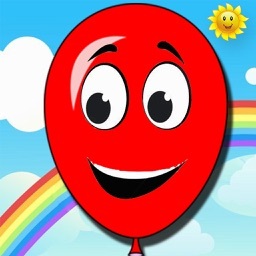 =>Learn colors by tapping balloon with the target balloon.